So Who is Gonna be Sworn in as the New Agong of Malaysia at the End of Jan 2019? Once the oath has been made on 31 JAN 2019 (Thursday), the man sworn in will officially take on the role as the 16th Yang di-Pertuan Agong of Malaysia and begin responsibilities effective immediately. ...but, the question is WHO IS TO BE SWORN IN??? We currently have these 3 who are in contention but there's been no leak on who will officially be taking that seat on the throne. 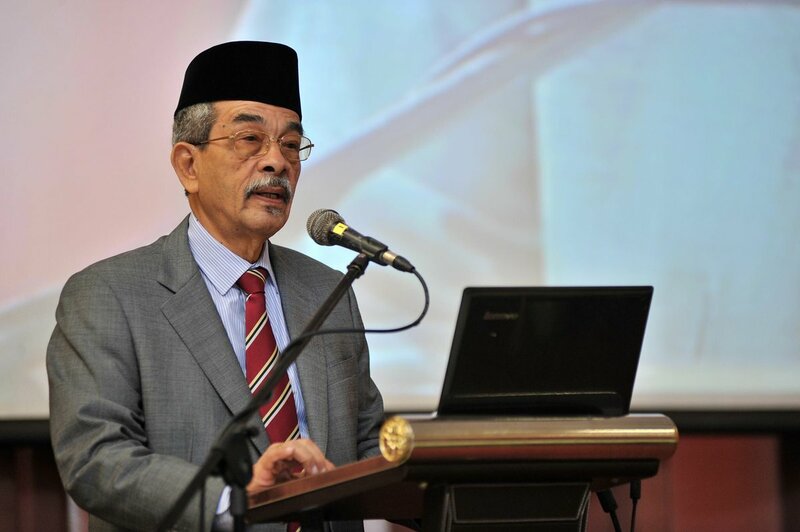 According to the Keeper of the Rulers' Seal, Tan Sri Syed Danial Syed Ahmad, the new King will be elected on 24 JAN 2019 (Thursday) and the swearing-in ceremony will be held exactly a week later. “Officially, there are two occasions. 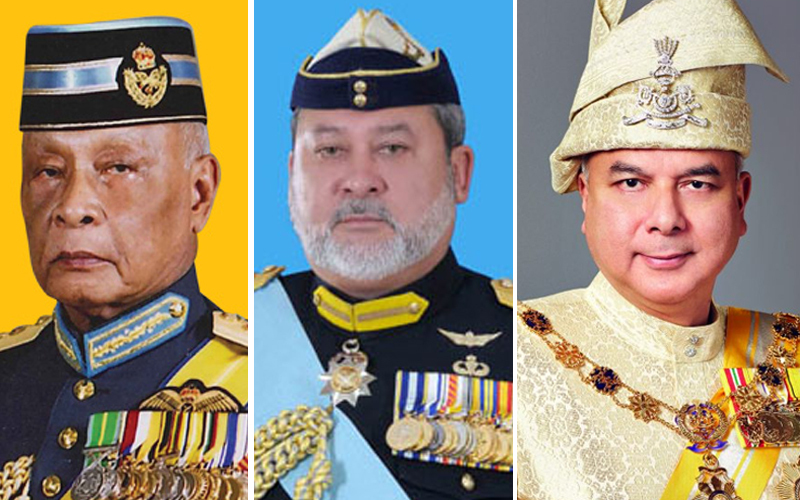 First, there is the day the Rulers meet to choose the Yang di-Pertuan Agong and Deputy Yang di-Pertuan Agong and second, the day they take their oaths. These are referred to as the special meetings of the Conference of Rulers. This is to differentiate from the routine meetings scheduled thrice annually,’’ he said. So all of us, the rakyat of Malaysia need to do is wait for our prime minister Dr.M to read out the proclamation that will be signed by the elected King, and then we'll officially know who gets that hot seat. Till then, we gotta be patient and just wait it out; it's just another week or 2 anyway.